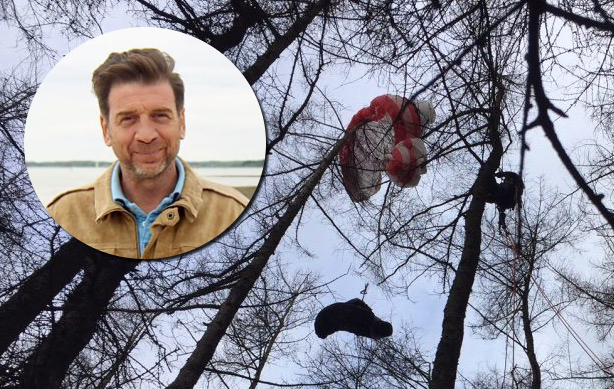 Nick tells the story of a paraglider hanging by a thread in a heavily wooded area of Llangollen after his canopy collapses – that we reported about at the time here. 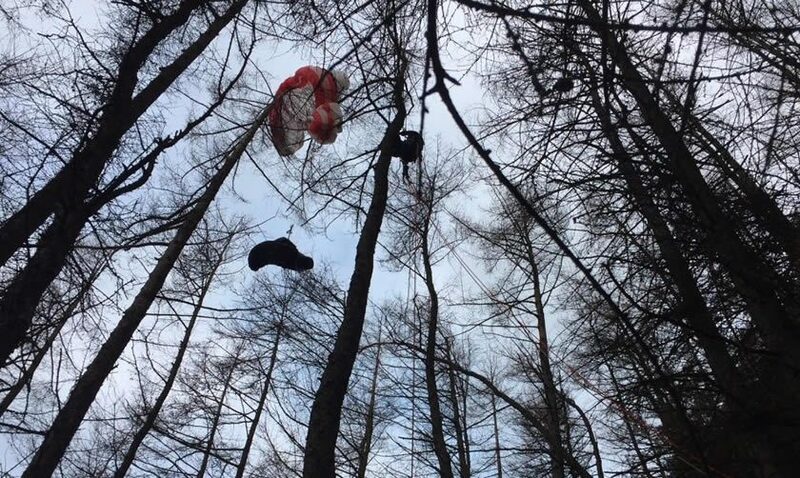 Emergency services were called to the woodland where a man had become trapped high above the ground after his paraglider crashed into the trees. One of the NEWSAR volunteers used his professional tree climbing skills to get above the casualty so a rope system could be built to lower him gently to the ground. The paraglider pilot was examined by a NEWSAR team paramedic who gave him the all-clear leaving able to walk away from a potentially life-threatening situation. Close Calls: On Camera is on BBC One at 11.45am on Friday, September 7. NEWSAR is a volunteer Search and Rescue (Mountain Rescue) Organisation which is on call 24 hours a day 365 days a year. 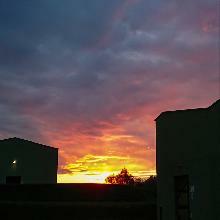 Their primary operating area is in North East Wales mainly covering the counties of Wrexham, Denbighshire, Flintshire and parts of Conwy and Powys. The team also regularly assists Mountain Rescue teams elsewhere in North Wales as well as Lowland Search and Rescue teams in Cheshire and Shropshire. NEWSAR volunteers also assist Police in searching for vulnerable people who are missing from home or those in need of rescue. It costs approximately £25,000 a year to run the Team – this covers fuel and repairs for vehicles, protective equipment for team members, training courses and team equipment such as ropes, stretchers etc. Read 1,163,163 times in last 30 days, and 74,021,679 times since we started in 2011.